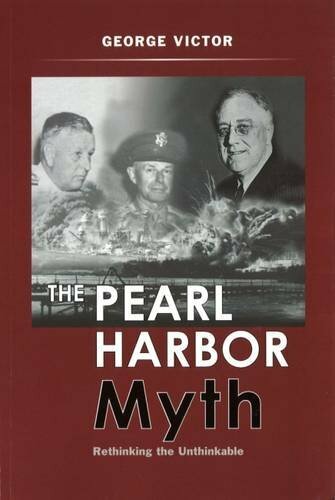 In this book, George Victor addresses the several questions regarding Pearl Harbor: did U.S. Intelligence know beforehand? Did Roosevelt know? If so, why weren’t commanders in Hawaii notified? It is a well-researched and documented volume, complete with hundreds of end-notes and references. The question was what we should do. The question was how we should maneuver them into the position of firing the first shot without allowing too much danger to ourselves. History has recorded many, many rulers’ manipulations of their people into war without their subordinates blowing the whistle. Presidents James Polk, Abraham Lincoln, William McKinley, and Woodrow Wilson did it before [Roosevelt], and others have done it after him. He testified to a congressional committee that withholding vital information from commanders was routine practice. 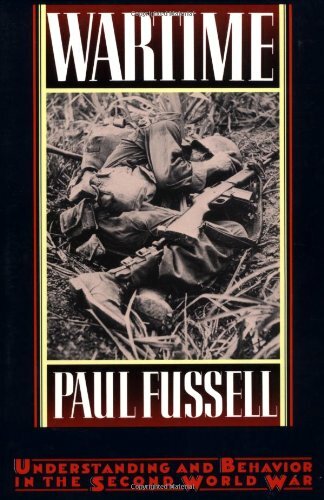 …that [intelligence officers] had been reading the most confidential Japanese ciphers even before the attack, and that the Japanese war plans were no secret to American intelligence. Despite the documented warnings received by administration intelligence (eventually turned over to various committees), the administration took the stand that no warning had come in. Further it seems clear that no warnings were sent to Pearl Harbor on the eve of the attack. Victor goes into some background of the U.S. involvement in the war well before December 7. He outlines the aid to the allies in Europe. He goes into detail regarding attempts to get Germany to shoot first. When this failed, the U.S. changed its focus to Japan. These actions have been well-documented elsewhere – termination of trade treaties, embargoes of material and the like. The big blow was the oil embargo. Roosevelt changed his attitude about pressuring Japan in order to save the Soviet Union. Germany had just invaded Russia, and Japan was contemplating when and how to support its German ally. 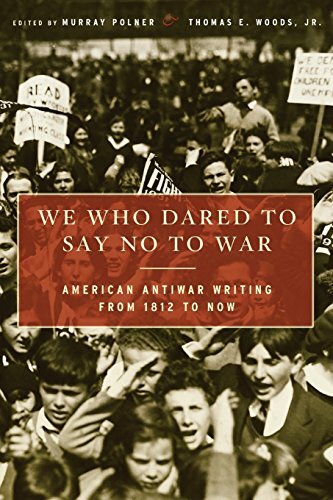 Roosevelt was aware of these Japanese deliberations and preparations – Japan would make war plans for both the Soviet Union and the United States, but would only fight one of them. Victor believes it is quite credible that Roosevelt abruptly changed his approach and became more provocative with Japan for the purpose of reducing the risk that Japan attacks the Soviets. The conversations…between Tokyo and Washington now stand broken…lately England and the United States have taken a provocative attitude…war may suddenly break out. In late November, Roosevelt had knowledge that the Japanese fleet was sailing east toward Hawaii, as supported by William Casey of U.S. intelligence. “The British had sent word that a Japanese fleet was steaming east toward Hawaii.” That this information was sent to Washington is confirmed by various British intelligence officers as well. [I – [Bratton]] never received a definite prohibition on [sending warnings] but every time that I tried to send a message of this sort, and the Navy found out about it, the Chief of Naval operations would call up the Chief of Staff on the telephone and object most vociferously and emphatically. He in turn would call [Miles] and object strenuously, and by the time it got to me…it was disapproval expressed in no uncertain terms…And I in each case would be instructed not to do it again. Finally, Victor outlines the messages from Tokyo to its Ambassadors in Washington known as #901 and #902. These were sent on December 6. Message #901 is known as the pilot message, outlining the upcoming message #902 (in fourteen We Who Dared to Say No... Best Price: $1.30 Buy New $6.08 (as of 06:20 EDT - Details) parts) and steps to be taken by the diplomats when received. Importantly, message #902 was to be sent in English to ensure there were no delays by Washington to translate the message. Based on this, a member of the army’s Signal Intelligence Service later wrote, “Shortly after midday on Saturday, December 6, 1941… [we] knew that war was as certain as death” and “it was known in our agency that Japan would surely attack us in the early afternoon the following day…Not an iota of doubt.” Early afternoon in Washington was early morning in Hawaii. Administration officials claimed message #901 was not delivered to key officers until the next day. Bratton, however, testified that the messages were delivered that evening to most people on their list. To Victor, there is no doubt that the administration took steps to provoke Japan and knew when and where Japan would attack. As noted, he makes no judgment on this beyond noting that this is what political leaders do. Events are poorly explained by making assumptions that crucial acts by competent, conscientious leaders were capricious, careless, or negligent. And U.S. leaders who figured in the Pearl Harbor disaster were highly competent and conscientious. After Roosevelt stationed the fleet at Pearl Harbor, Commander McCollum wrote a memo for him, recommending its use as a lure. Roosevelt implemented the recommendation. Admiral Richardson concluded the administration use of the fleet endangered it gravely, and he argued the point over and over with his superiors. When he took measures to protect his fleet, Roosevelt relieved him. Stark then kept Kimmel uninformed of Japan’s plans to attack it at Pearl Harbor. And Marshall kept Short uninformed. To most Americans, manipulating one’s nation into war is something done by foreign tyrants – not our own leaders. Since 1942 U.S. history has been distorted by the idea that presidents simply do not do what Roosevelt’s enemies said he did. These few paragraphs found in the afterword of the book best sum up George Victor’s views regarding the Pearl Harbor myth.